Are you ready? The latest Star Wars movie is set to hit theaters on December 18th, and my kids have been anxiously waiting. Especially our biggest fan, my daughter. She’s the one who reads all the Star Wars books, walks past the pink clothing and heads straight for the Star Wars shirts, and begs for Star Wars LEGOs over everything else. On Halloween? She was Darth Vader (the mask barely hid her blonde ponytail). Needless to say, I have a feeling Santa will be delivery many Star Wars gifts under our tree this year. 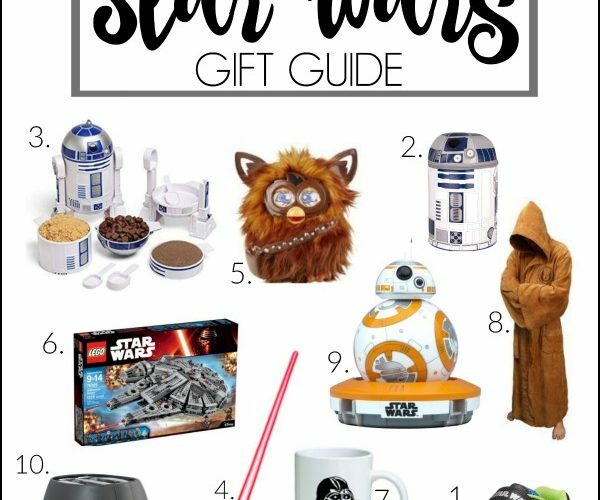 If you or someone you know is a fan too, we’ve got you covered with the BEST, most unique Star Wars items on the planet. Or, in any galaxy… far, far away. Please note: prices are current as of time of writing but may change without notice. Also, this post contains affiliate links which don’t cost you a penny but will be greatly appreciated by our Star Wars budget this year. First up are these fun sneakers from Stride Rite. 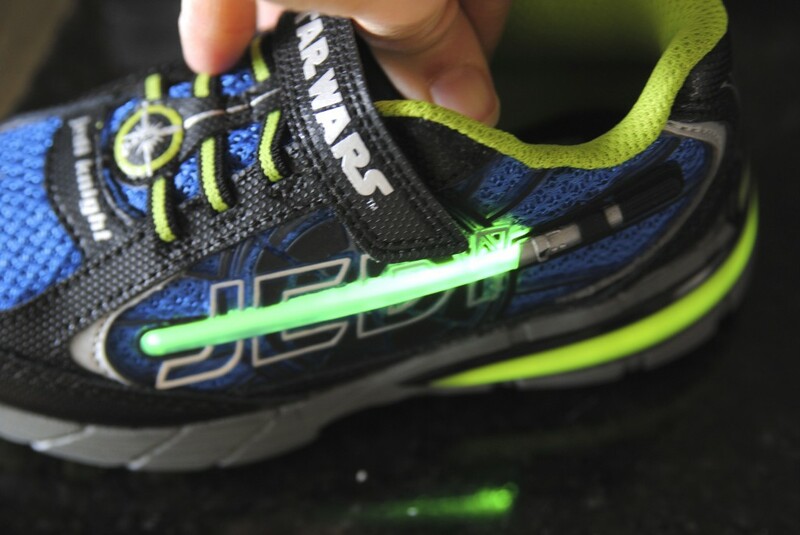 The light sabers on the side light up when you walk, as will the smile on your child’s face when they see these awesome kicks. We were able to review them and they not only work like a charm but they’re Stride Rites so they’re made incredibly well and are comfortable to boot (haha, BOOT). By far my favorite shoe brand for kids! Kids and adult fans alike will love cooking with this R2D2 themed cooking set. Use it to make up some snacks for movie-watching! The must-have accessory for every Star Wars fan. There’s so many to choose from: Do you want a single or double (or triple!)? Are you on the dark side or working for good? Do you have young kids? If so, you’ll want a soft one. 🙂 There’s a light saber style for every fan. My kids are obsessed with Furby, and they’re going to freak out when they see Furbacca! Possibly the cutest Furby ever, this Chewbacca version responds to motion and touch. He recreates scenes from Star Wars, hums the theme song and is interactive when using the app. He’s also highly rated, something unusual for many electronic toys. Plus, you’ve got to admit he’s pretty darn cute. A popular choice for younger fans (and LEGO lovers, too) it’s great that sets come in all price ranges from the uber-spendy to stocking stuffer size. One of the best gifts in the world for fans is the LEGO Star Wars Advent Calendar… my daughter has this and each day I wake up to a new mini-figure or creature in my face. 🙂 It genuinely elicits squeals of joy from my kiddos. So many fun choices for the coffee or tea drinker. 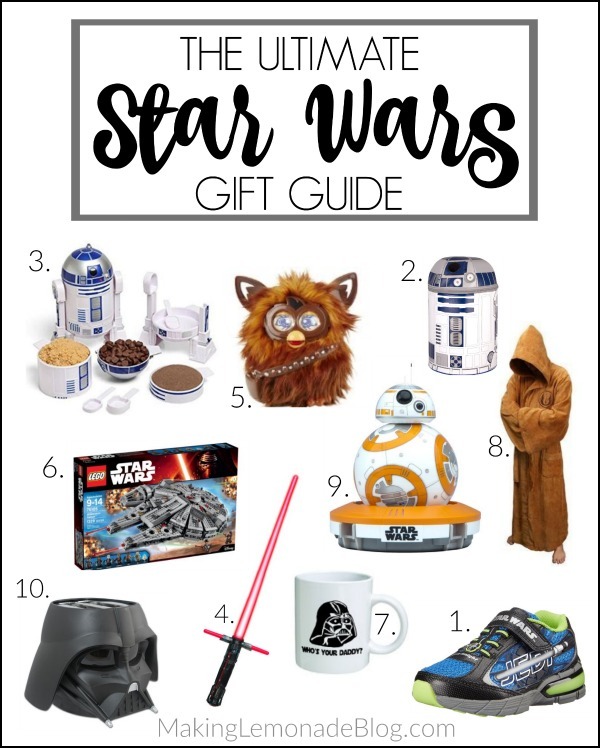 My personal favorite is the Who’s Your Daddy mug ($14), but this Oval Darth Vader mug ($16) is very popular as is this Storm Trooper Ceramic mug ($12) as well. I. Can’t. Even. with these! The Jedi Gown makes for the perfect bath robe. 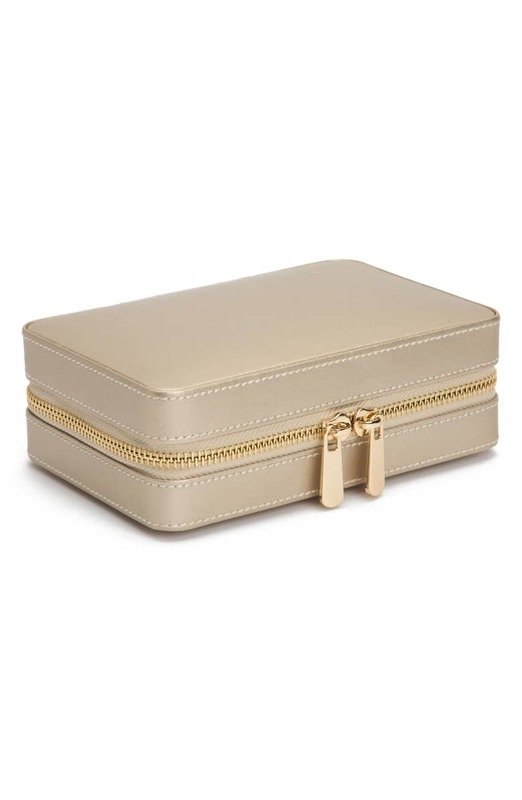 These are sized to fit most adults. Would love a kid version too! 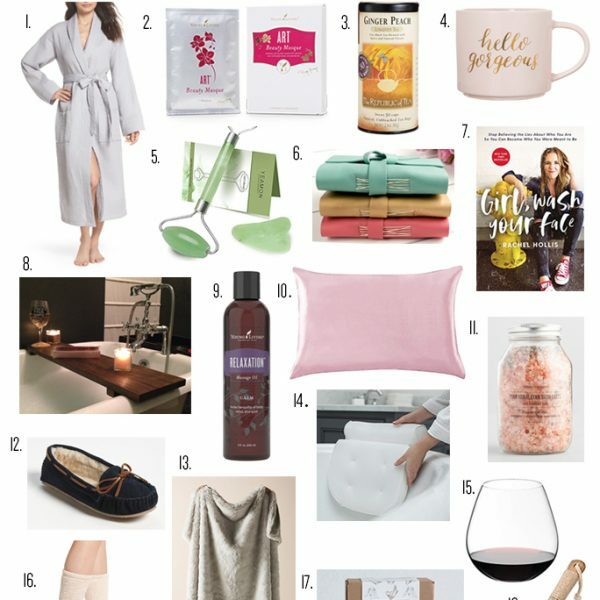 Is anyone else a sucker for gifts that are fun AND functional? If you can’t stand even one more toy, give them this Darth Vader 2-slot toaster instead. It serves a practical purpose and your Star Wars fan will thank you for the smile each morning as they brown up their toast. 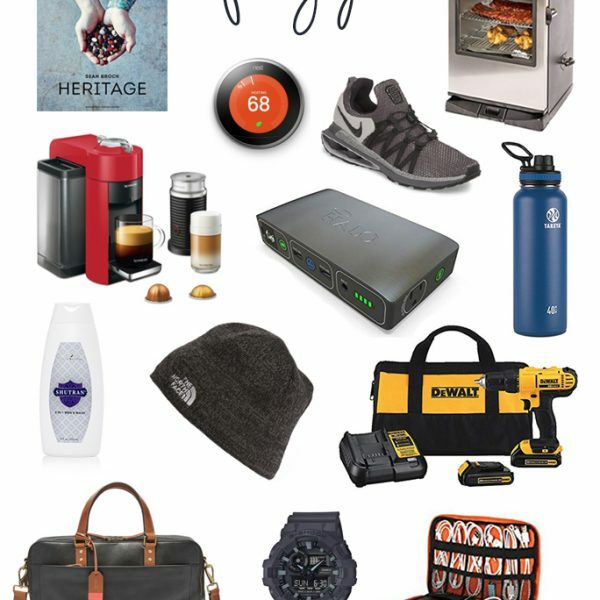 Love your recommendation of Star Wars Gifts & definitely i will recommend these to my followers. MAY THE GIFT BE WITH YOU!